In Eastern culture there is a virtue called “Filial Piety” where children show love, respect and devotion to their parents and elders. In Chinese it is called “Xiàoshùn” and in Korean it is called “Hyohaeng”. 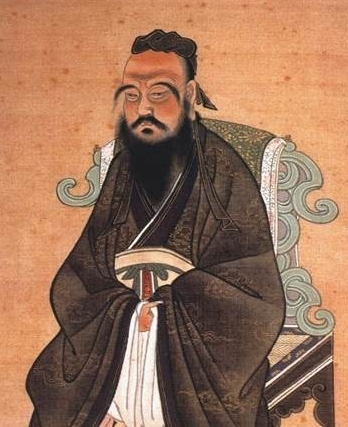 Based on Confucius’ teachings it is the basis for any child to become an exemplary person of society. Within the family is where we learn to love, share, and serve each other. 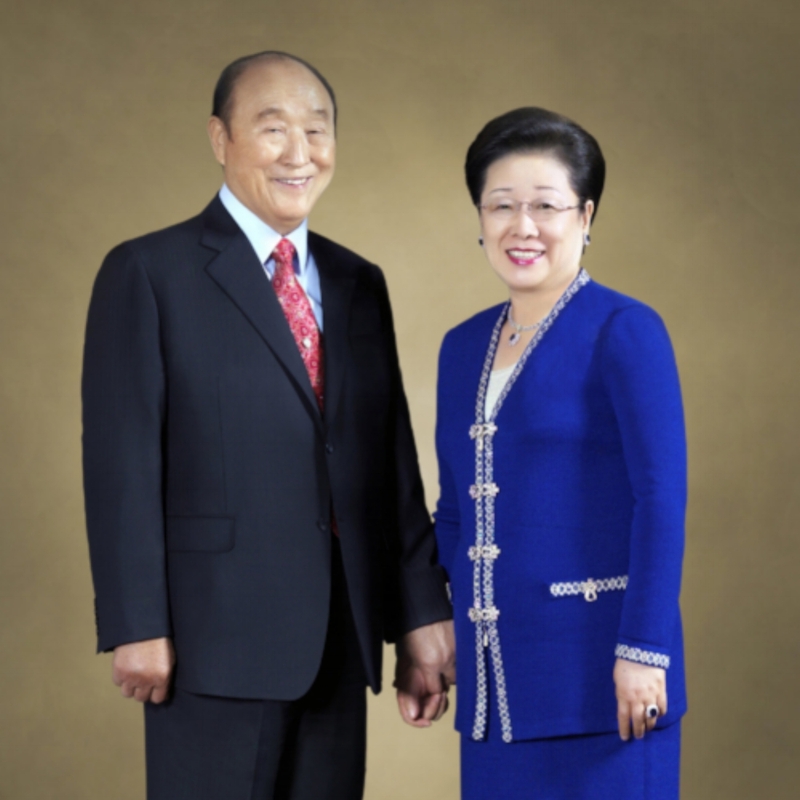 Dr. Hak Ja Han Moon, the founder of YSP, and her late husband, Rev. Sun Myung Moon, emphasized the importance of filial piety in all societies and nations in order to build a culture of living for the sake of others to create a world of peace. They created the term “Hyo Jeong” in Korean, translated as “ Filial Heart”. This word goes farther and deeper than just a sense of duty to be filial. It means to have a feeling of overflowing desire in your heart to make your parents truly happy. Drawing upon this principal and relating to God as our parent with a filial heart, naturally we will see all people as our brothers and sisters and would want to take care of the world for God. In his Inaugural address, Dr. Robert Kittel, the International President of YSP, said: “Hyo jeong grows into public-mindedness in individuals, raises good citizens in the community, patriots in a nation, which then becomes a peace-loving global citizenry. It continues expanding and impacts every area of human life, including: the business world, the environment, politics, education, the media, and religion.